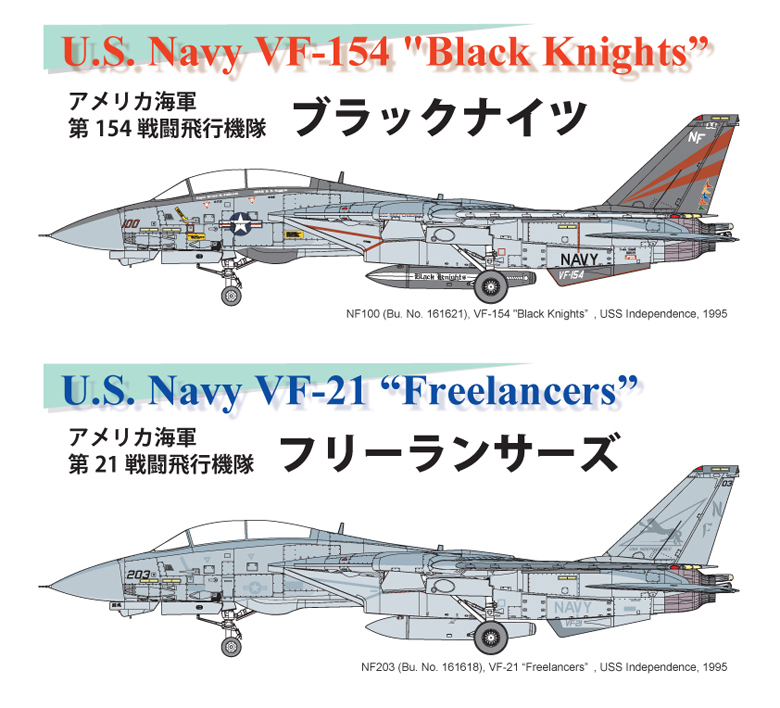 1_72_aircraft_news 1/72 1/72 kits F-14A FineMolds Grumman incoming Tomcat .:FineMolds:. 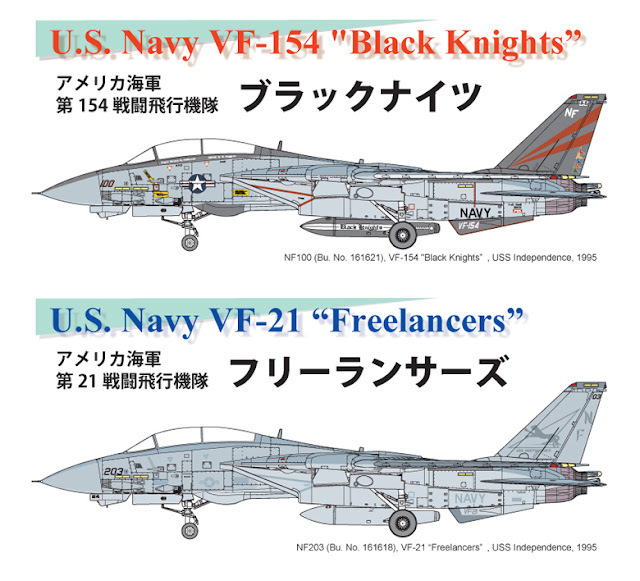 Grumman F-14A Tomcat "USS Independance, 1995"
.:FineMolds:. 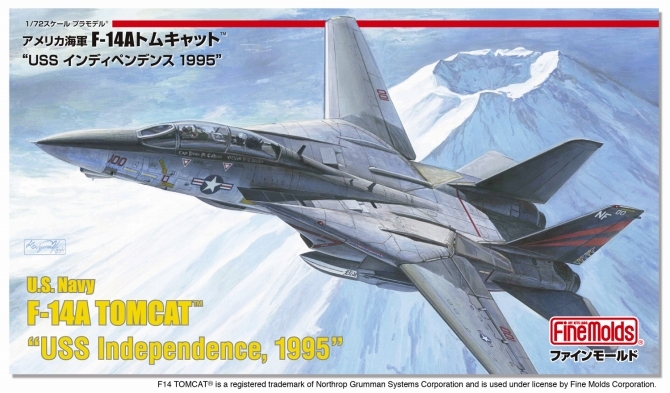 Grumman F-14A Tomcat "USS Independance, 1995"